Digital Direct Aerials have an expert team of IRS , Fibre and System engineers. We support large Project Leading Construction and Maintenance firms all over England and Wales. 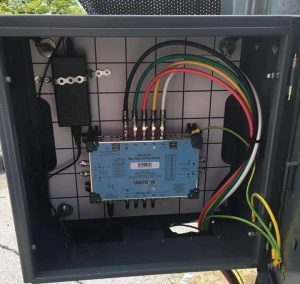 We understand the tighter requirements of the lead contractor that needs to synchronise many teams and sub-contract companies on larger sites to deliver safe access, and progress to time and budget. Centrally located within the Midlands, we are ideally situated to provide your business with commercial aerial systems across the England & Wales . Whether you are a new business or an existing company upgrading your aerial scheme, it can be difficult to know which systems or equipment to go for in order to acquire the absolutely best aerial services for you, this is where our company can help. 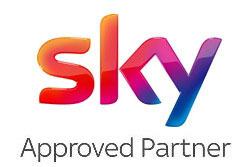 We are Sky approved and can help with Sky Q enhancements to systems. 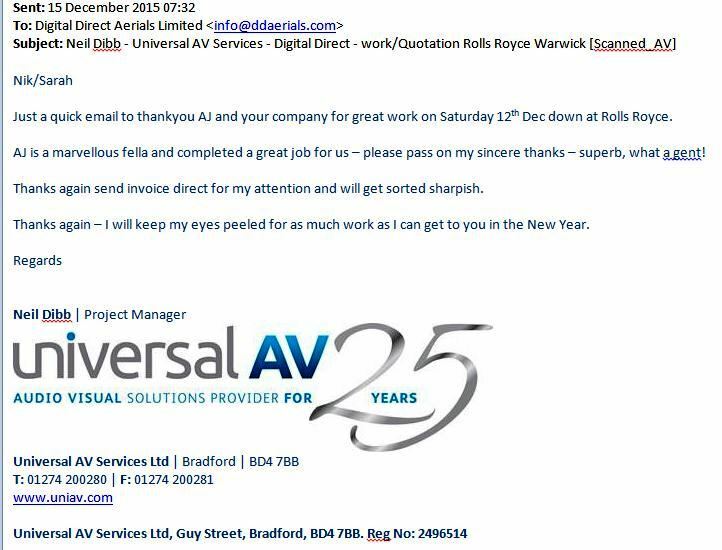 Just a quick email to thankyou AJ and your company for great work on Saturday 12th Dec down at Rolls Royce. AJ is a marvellous fella and completed a great job for us – please pass on my sincere thanks – superb, what a gent! Thanks again send invoice direct for my attention and will get sorted sharpish. Thanks again – I will keep my eyes peeled for as much work as I can get to you in the New Year. 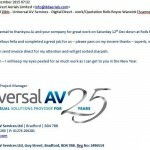 Regards Neil Dibb | Project Manager, Universal AV Services Ltd., Bradford. Digital Direct Aerials specialise in providing individual site by site service to our commercial customers in the whole West Midlands region. Our promise to you is to provide the best equipment and service to get your site connected to the digital world of entertainment. 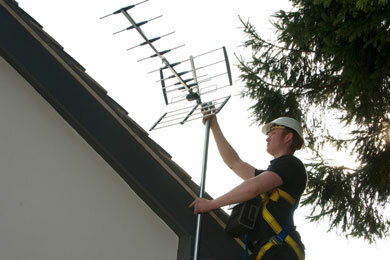 Digital Direct Aerial Installers can customise a TV viewing system for your business. 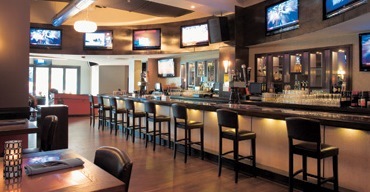 With wide experience of small hotel TV fitting, multi-screen sports pubs to health clubs, Digital Direct Aerials can provide a cost effective and flexible installation for your property. You will not be presented with a list of systems; Fibre IRS, digital MATV and SMATV. Multi-screen and multi-room digital TV installations. 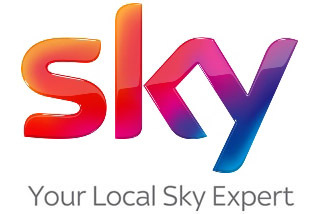 Whether you want a simple Freeview installation, FreeSat, SKY or a managed combination of master aerial and master dish in a multi-point system. We will listen to your requirements and business plans to provide you with your best options in simple language. Commercial Digital Aerials for your Business. Hotels to Bed & Breakfast. 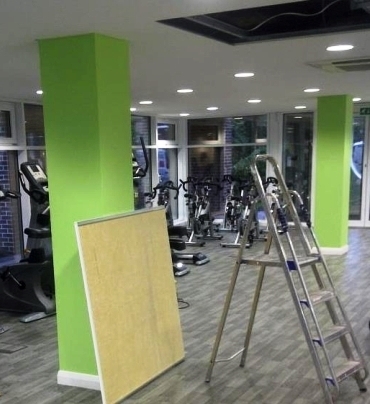 We installed TVs onto every exercise machine at this Edgbaston School Gym, above. See the original photo on Facebook. Slick, quick and professional! I needed an aerial company to satisfy one of my own customers and so made an enquiry with Digital Direct. They responded quickly by phone and their engineer was there the next day. 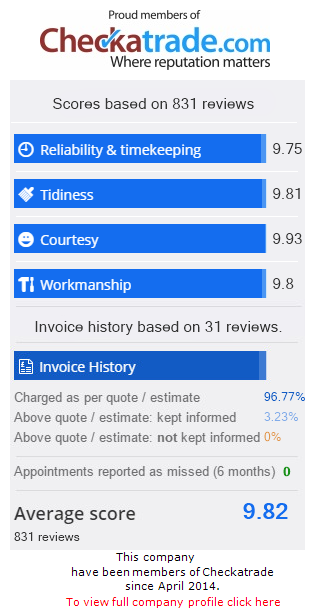 My customer reported back that the engineer was polite and knowledgeable and they were pleased with the work and the price. I’ll be calling on their services again! David Savery Electrical Services Ltd., Warwickshire on Trustpilot. Nik’s team are well-trained and experienced with planning & installing our aerial systems on construction sites and multi-storey buildings. Whether you need TV in a few rooms or a few hundred, we provide a fully managed service from Aerials, distribution networks, through to the televisions. 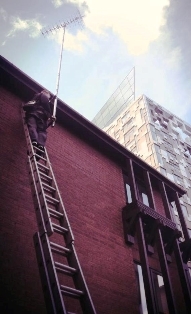 Nik and the team are also experts in Communal Aerial Installation from initial build of apartment buildings and halls of residence to upgrades and maintenance serving landlords, housing associations, sheltered housing & care homes. Then use our Callback panel, Above, Right. Excellent Customer Service! All requirements we have placed with Digital Direct during the past 12 months of working with them have been dealt with promptly and professionally and all product and service installation has been carried out in a timely manner with no fuss or hassle. 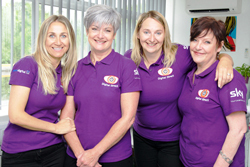 Any queries we have raised have also been answered quickly and any issues dealt with to satisfactory completion Jayne, UK Mail Group plc, Coventry. Quality service given. Happy to use again and again. Middlefield Properties Ltd., Harborne, Birmingham.